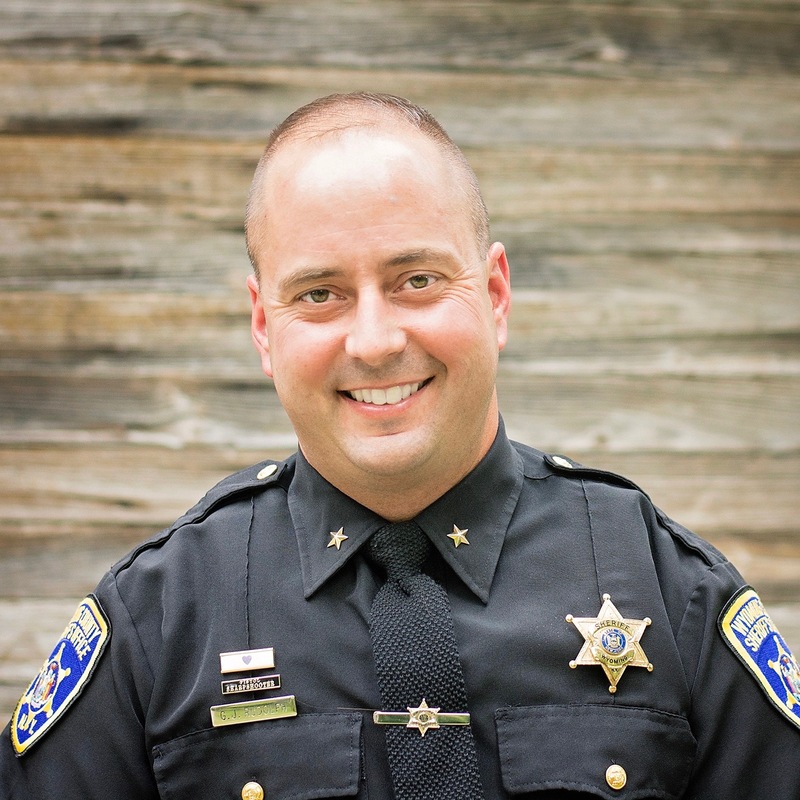 Gregory J. Rudolph was appointed by Sheriff Heimann on August 31, 2009. Greg has been with the Wyoming County Sheriff's Office since 2001 and has held the ranks of Deputy Sheriff, Deputy Sheriff- Sergeant and Undersheriff. He started his law enforcement career at the Attica Police Department in 1997 and had a two year stint with the then Immigration and Naturalization Service as a Detention Enforcement Officer. Greg holds an Associate's Degree in Criminal Justice from Genesee Community College. He served in the U.S. Navy from 1994-1997 most of which was aboard the USS John F. Kennedy. In 2006, Greg was awarded the Law Enforcement Purple Heart by former Wyoming County Sheriff Farris Heimann. In 2007, Greg was honored by both the National Sheriffs' Association and the New York State Sheriffs' Association as "Deputy of the Year." At the National Sheriffs' Association ceremony he was also awarded the "Medal of Valor."